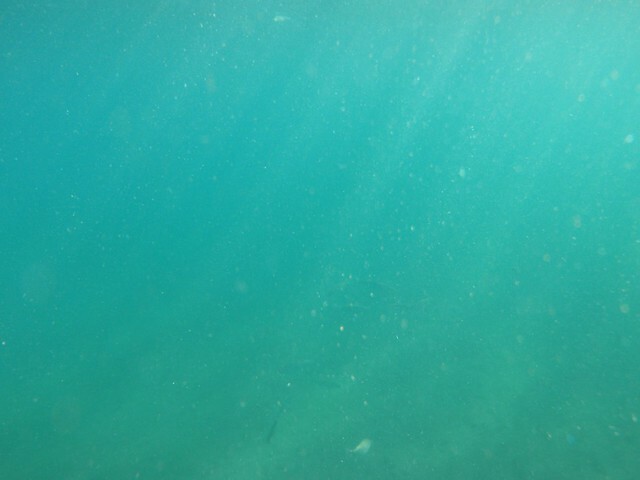 Underwater sea | Flickr - Photo Sharing! lewis1997 and divairlaurindo added this photo to their favorites. Divair Laurindo Rosa You are welcome and thanks for the credits. Hello! I couldn't help using this photo again here (with due credit and link): Unseen Tragedy. Such a useful texture for underwater scenes! Thank you very much!